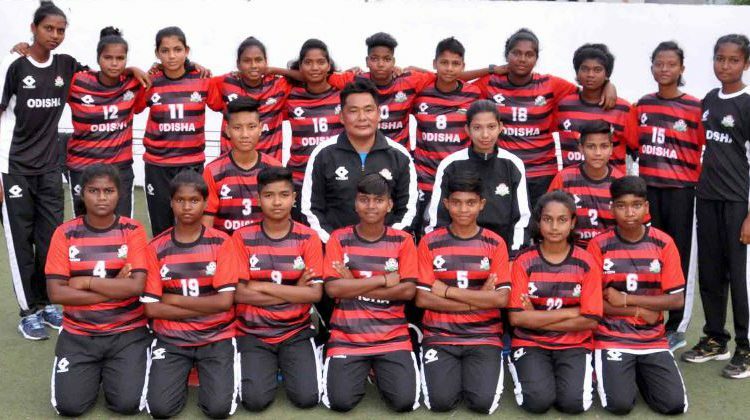 Bhubaneswar: The Football Association of Odisha on Tuesday announced a 20-member state team for the forthcoming Junior Girls National Football Championship. 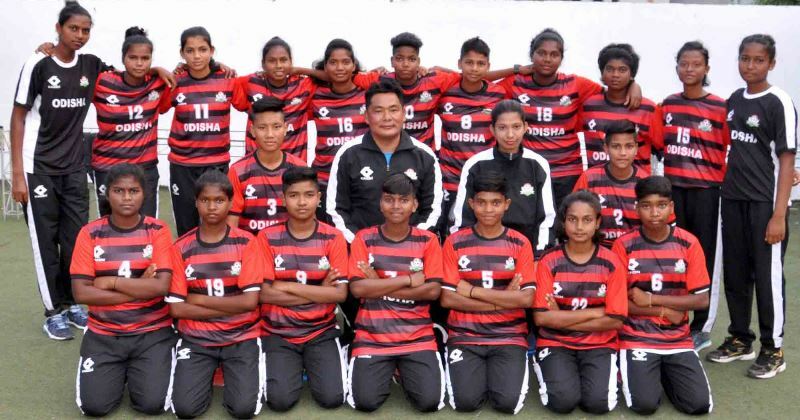 The Odisha team: Sangeeta Das (captain), Purnima Malik, Sunita Soren, Manju Ganjhu, Mili Majhi, Momita Soronia, Sasmita Amanga, Salma Murmu, Sarita Soreng, Krishna Barick, Janhabi Kishan, Malati Munda , Barsha Mahakudu, Laxmi Priya Lenka, Subhasmita Subhadarshi Das, Jyoti Kumari, Salge Majhi, Joshna Lakra, Sumitra Hambram and Manisha Naik. AFC-C coach Suraj Thappa and Sultana Parween will join the team as coach and manager respectively. The football tournament is scheduled to be held at Kolhapur, Maharashtra from April 20 to May 1. Odisha will face Chhattisgarh in the inaugural match on April 21. Later it will take on Pondicherry on April 23.